Underneath the breakneck pacing and foul-mouthed characters of this Coen brothers cult classic is a humane account of what fools we mortals be. 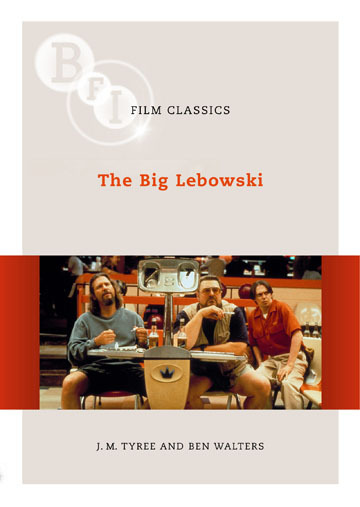 Since its release almost 10 years ago, the Big Lebowski has become a cult classic with a worldwide following, having survived the baffled reaction of many mainstream critics. Its fans tend to be fanatical, congregating at 'Lebowski conventions' in bowling alleys across America and Britain. The film is littered with playful and subversive references to film history, especially Raymond Chandler's world of hardboiled detective classics and the world of film noir. There are multitudinous jukebox-like references to other films, many of which open up vistas for intertextual interpretation. Underneath the film's breakneck pacing and foul-mouthed characters – a farcical collection of flakes, losers and phonies – is a surprisingly humane account of what fools we mortals be.